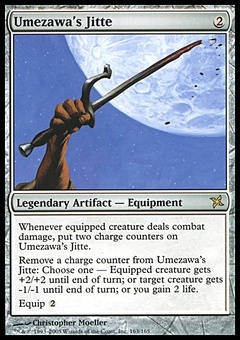 Murk Dwellers ($0.11) Price History from major stores - The Dark - MTGPrice.com Values for Ebay, Amazon and hobby stores! 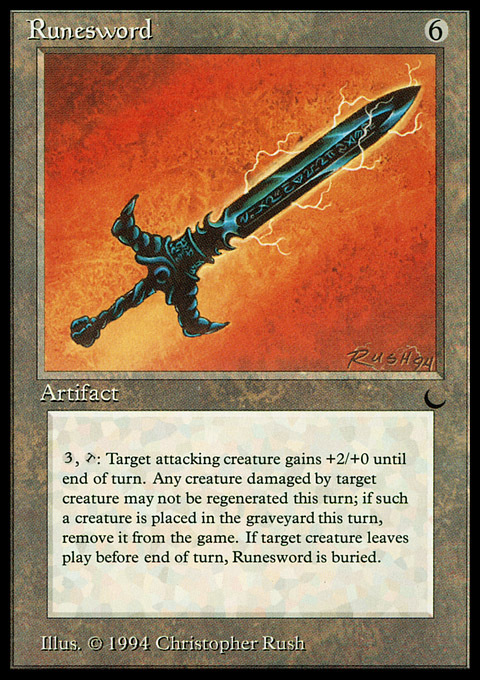 Card Text: Whenever Murk Dwellers attacks and isn't blocked, it gets +2/+0 until end of combat. 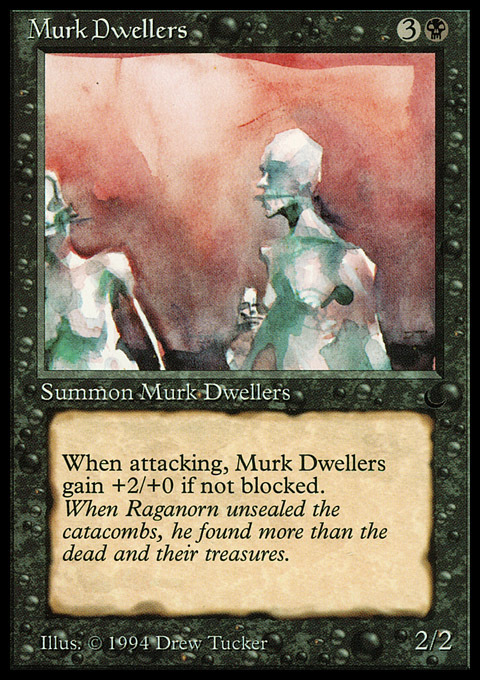 Flavor Text: When Raganorn unsealed the catacombs, he found more than the dead and their treasures.